Many organisations and start ups have something good to share with the world! Hosting an event or conference which delegates can either pay to attend or, attend for free, is one way of sharing. Whilst you may have a good lineup, unfortunately not all guests are able to attend. Travel and accommodation expenses often become inaccessible to individuals and smaller organisations. There is a way to ensure those who want to engage with your conference can still be part of it; even if they aren’t there physically – live streaming your event. Audiences from around the world, will see and hear every word from the speaker, even though they are in another location. Many organisers think twice before holding an online conference because of cost. This can be overcome by either finding sponsorship for this part of the event and allocating either product placement or 10-30 second advertisements in relevant sections or, incorporating a pay per view option on the live stream. Pay per view is simple and accessible and is common practice nowadays. Organisers can make money from an audience who are not there by requiring them to pay a one off fee to be able to view the conference live online. Another challenge is keeping the attention of the online audience. Often, only one camera angle however, the audience are likely to get bored, regardless of how interesting the topic is. Offering multiple camera angles and good audio will maintain the attention of your online audience whilst they engage with you and your brand. This should provide substantial and clear views of the audience, props, projection screens, and other visual aids, which can be difficult to see if you’re only using one angle. Where to stream online also poses a challenge to some organisers. It is important to assess where your audience tend to engage. Are they the Facebook generation or do they prefer to visit your website and engage with you this way. It is possible to stream to multiple platforms. 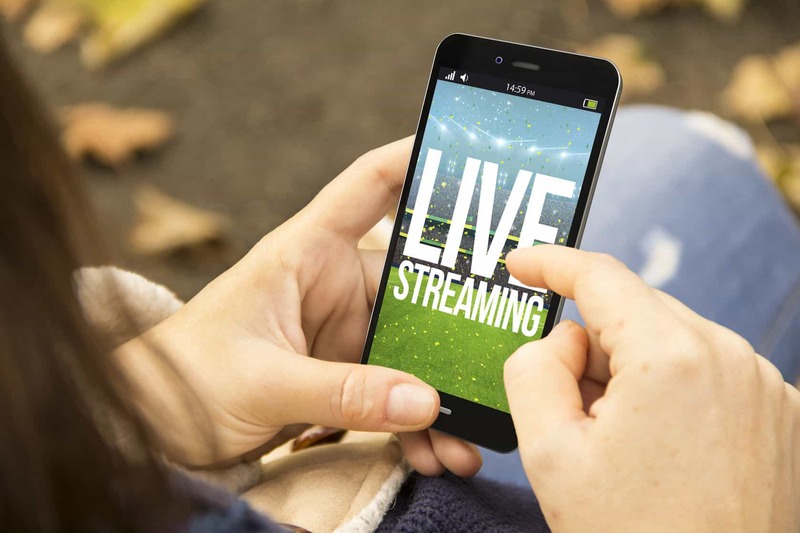 If you find your audience engage in several ways, it is possible to stream to a combination of platforms, including: YouTube, Facebook, Livestream, Twitch, your website and more. A steady and stable internet connection is key to a successful live stream. Last but not least, there is also the challenge of distributing materials. Some audience members may want a recording of the conference. Modern live streaming software will record your event as your online audience are viewing it which is available immediately after the event. This makes for easy distribution of fresh content. You also have a professional copy of the day, as it was seen, with good audio and camera work, meaning your content is easier to share, as opposed to a delegate who recorded on their phone. Depending on which platform you choose to use, your content may be available on instant pause, rewind and playback. Distance is no longer an issue when it comes to conferences nowadays. Technology has found a way to bridge the gap; use it to your advantage and bring the conference to the audience if they can’t come to you.